Multilateral Investment Fund (MIF), who are a member of the Inter-Amercian Development Bank (IDB) Group recently released a report on remittances to Central American & the Caribbean. 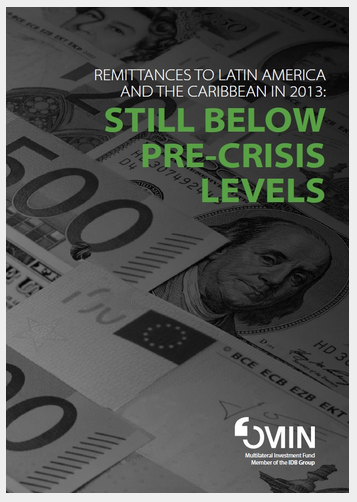 This 32-page report is a great (short) read giving a great insight into the Remittance Market for LatAm. The report can be downloaded here.